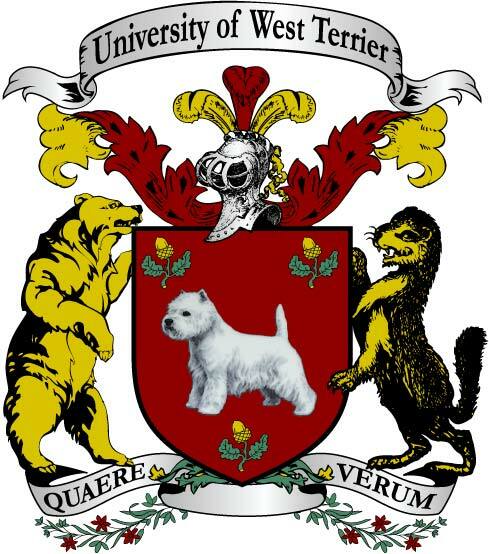 The President and Governors of the University of West Terrier are pleased to announce that Dewi Merpatee Rhinoceros will deliver the 2018 UWT Commencement Address. Dewi Rhinoceros has served The Park and the cause of interspecial harmony throughout her long and distinguished career. As Chief Archon in 2013, Rhinoceros was at the forefront of the establishment of June’s Enforced Domestication Awareness Month (EDAM) as well as the weekly gatherings known as “Stereotype Sundays.” Following her year-long term as Chief Archon, Rhinoceros fulfilled her dream and opened the Centre for Interspecial Harmony (CIH) and she continues to serve as Chair of the CIH Board of Directors. Never resting from her lifelong goal of fostering harmony among all species in The Park, Rhinoceros has taught classes at the University of West Terrier, Leonardo Language and Culture Institute, and the Hani Gaja School of Art, and has travelled extensively to gather information and inspiration from outside The Park.